John Collins is a member of Leander Club and part of the British Rowing squad heading to the World Rowing Championships in Sarasota later this month. Now a sculler with a wealth of Olympic, World and European experience under his belt, Collins form showed early when, together with Tim Male he won the Pairs Head aged just 17. 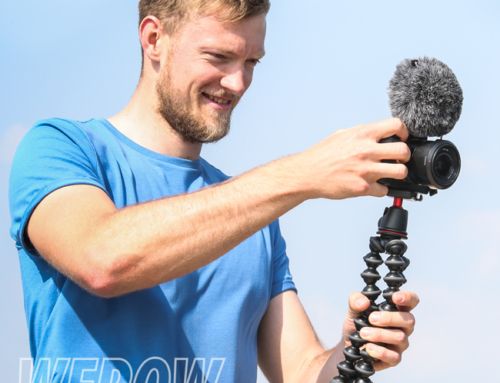 We sat down with John at Leander Club to talk about the journey to Sarasota. John Collins, 28 was educated at Orleans Park, a co-ed secondary school in Twickenham, West London. Despite the proximity the school to the Thames and having Sir David Tanner, Performance Director at British Rowing as a Governor, the school does not row. “I was remarkably untalented at throwing, catching and running” says Collins, “which means I’m pretty dreadful at most sports although I was able to use my size in rugby”. Collins discovered rowing though the Duke of Edinburgh Award Scheme (DOE). After 18 months at Putney Town Collins moved to Tideway Scullers where at 17 he won the Pairs Head in partnership with Tim Male. After 2 years Collins moved on again this time to Reading University Boat Club. Collins did not attend the university, and neither was he enrolled on the club’s World Class Start Program, but liked the coach, Don McLachlan. McLachlan, a native of New Zealand later went on to Imperial College and Rowing Ireland and is currently at Sydney University Boat Club. “Don was the coach that moved me on and encouraged me to mature as an athlete”. “Progressing in the sport was my goal so I was supporting myself by doing part time work locally and a lot of help from my parents whilst training pretty much full time. To my horror Don sat me down one day and told me that he thought I should stop. He just said, “I don’t think your heart’s in it. We’re meant to be on the water at 7:00 and you’re turning up at five to, throwing on some kit and jumping in the boat without any stretching or prep.” I was shocked but he was right. I wasn’t investing myself in this properly. I didn’t need to be training harder but smarter otherwise I’m just wasting my time. That was a real wake-up call for me”. Collins developed as an athlete but defeats twice at Henley Royal Regatta by Leander Club crews made him reconsider his position. “There were two occasions where we should probably have probably won, but on both occasions were beaten by the Leander crew so they were obviously doing something better than us. 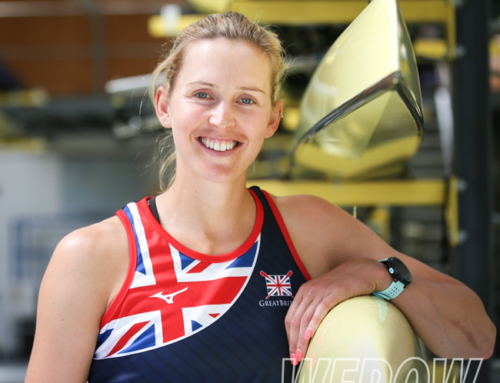 Collins joined Leander in 2010 under coaches Matt Beechey and Chris Collerton, both seasoned GB rowers. Domestically Collins has amassed a wealth of wins starting with the outstanding Pairs Head performance in 2006. Subsequently other notable wins have been at the Fours Head on four occasions, at Henley Royal Regatta – the Prince of Wales Cup in 2011, Double Sculls 2012 & 2015, Ladies Plate in 2013 setting a course record and this year the Queen Mother setting another course record with his current squad crew. This year has seen Collins move from his long-standing partnership in the GB double scull with Jonny Walton and into the quad alongside Leander team mates Jack Beaumont, Peter Lambert and Walton. Tom Baras started the season in the quad before being moved into a single, being replaced by Peter Lambert. 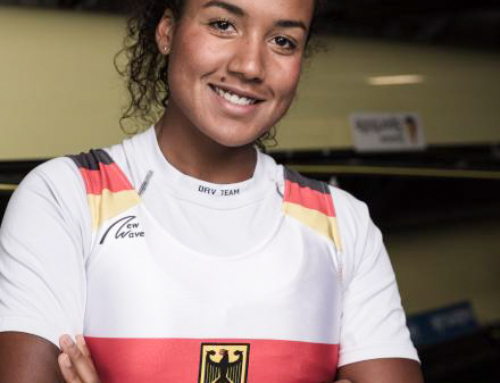 This season has seen the quad take 3rd place at World Cup 1, 1st at World Cup 2, 4th at the European Championships and 2nd at World Cup 3 in Lucerne. 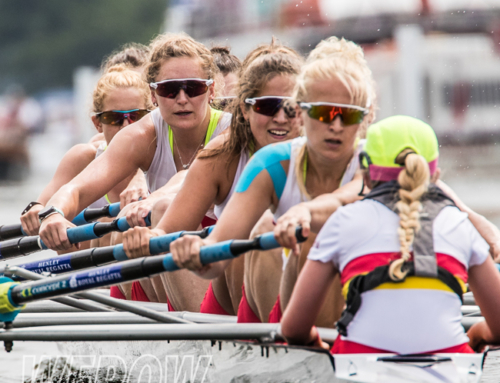 They beat a fast New Zealand crew at Henley Royal Regatta but Collins is in no doubt that the Lithuanians will be the ones to watch at the World Rowing Championships. 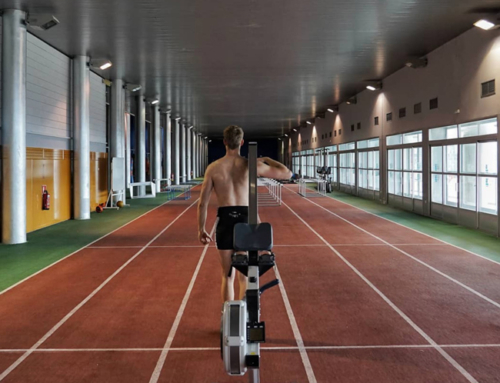 Collins and his crew have been training at high altitude camp in Silvretta, 2,100m up in the Austrian Alps along with the rest of the British Rowing men’s squad . After a few days break in the UK the squad then embarked on a two week finishing camp in Avis, Portugal prior to heading for Sarasota. “We never had an easy Regatta. It was always hard. And I think the reason we won that medal in the double at Poznan (2016 World Cup 3) was because it was the first time we actually got to a final without murdering ourselves in the qualifiers. When Jonny and I were qualifying for the Rio Olympics in the double it was the 2013 World Champions who didn’t make it – going into the race there was a second and a half between all six crews and last place didn’t qualify for Rio. Being in those situations is the more character building thing anything”. Through the ups and downs of John’s rowing career his relationship with his father has been key. John leaves all his medals with his parents in order to keep him facing toward the next race. The prospect of bringing home an Olympic medal is what drives him on. “My dad is a bit of a rowing nerd. The thought of being able to hand him a medal, someone who knows what they’re looking at, would be very special”.